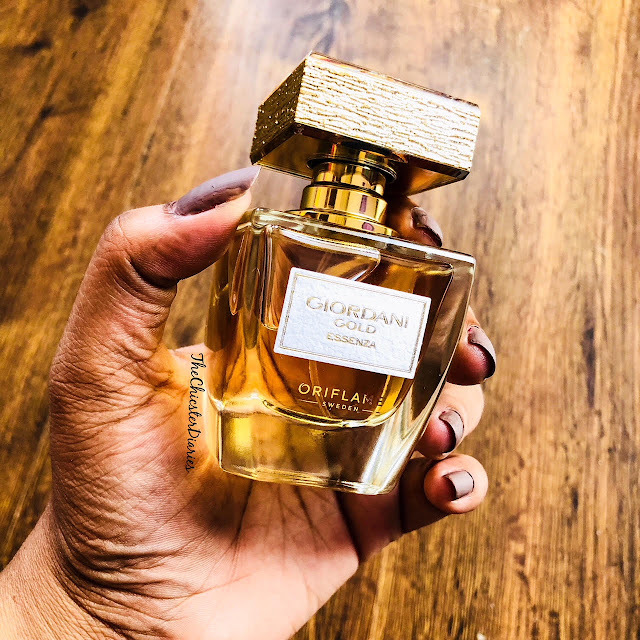 Claims: Composed around Oriflame’s exclusive Orange Blossom Luxury Essenza note, radiant Giordani Gold Essenza Parfum evokes true luxury and craftsmanship from its exquisite glass bottle, its cap dressed in real gold leaf to its highly concentrated and diffusive fragrance. A premium floral woody parfum that inspires beautiful living. 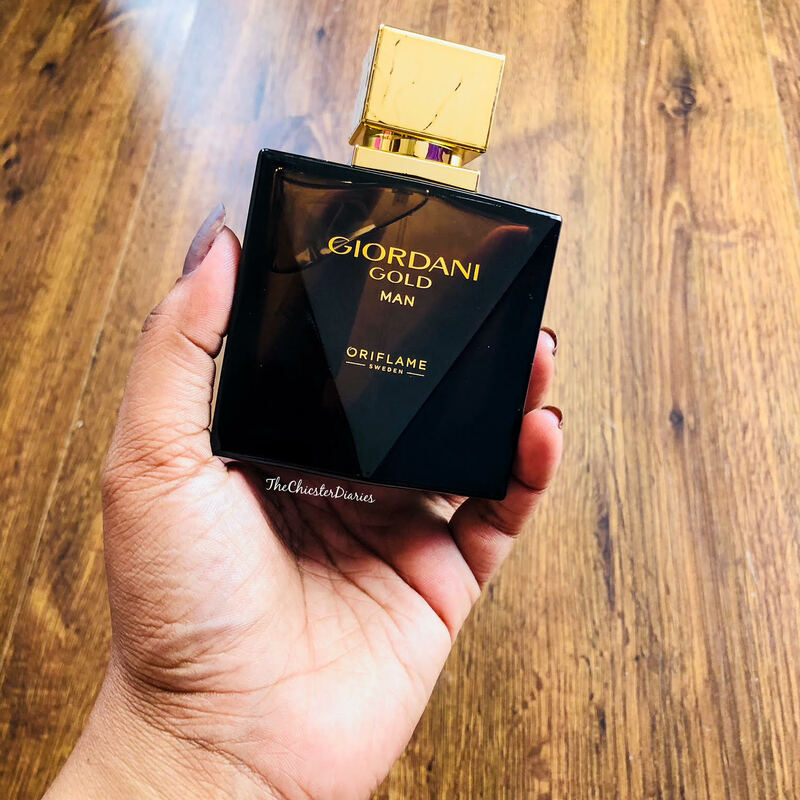 Results: The Oriflame Giordani Gold Essenza Parfum is housed in a luxurious yet chic glass bottle where the cap of the bottle is made of real gold leaf making it apt for gifting. 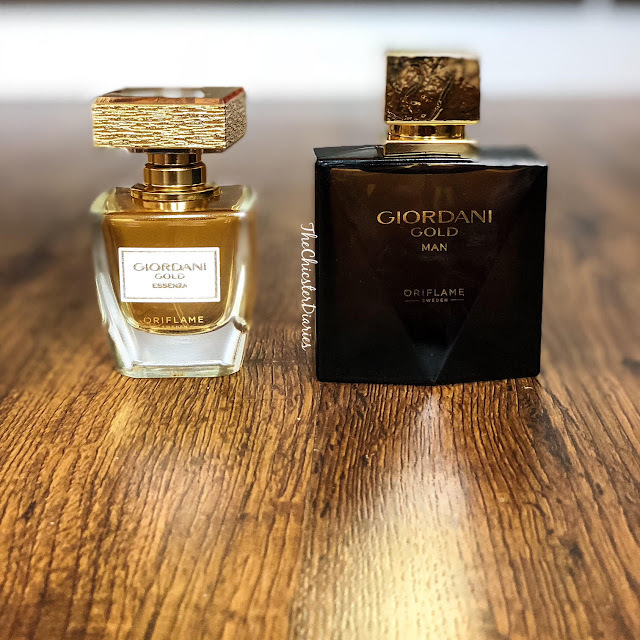 The Giordani Gold Essenza Parfum is a lovely combination of intense notes like wood and bergamot along with soft subtle notes like White Blossom and Orange blossom. The floral notes add a touch of pleasant playfulness while as the woody notes give it the perfect oomph it requires to make it an evening wear fragrance. In terms of staying power, this fragrance is long lasting and can last for at least 5-6 hours. Results: The Giordani Gold Man After Shave arrived in a sturdy and classy, black and gold colored bottle. 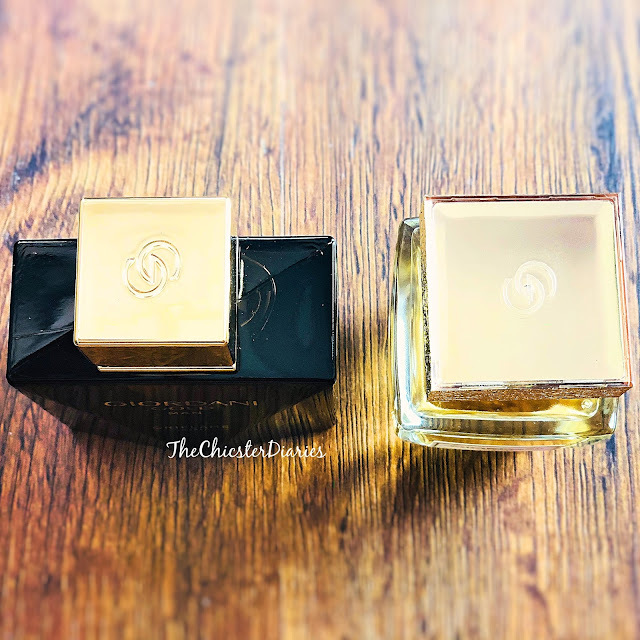 I gave this fragrance to my brother and he vouches it to be one of the best evening wear fragrances he has tried in a while.The fragrance is a perfect blend of intense notes like Musk, Sandalwood and Amber along with subtle notes like Jasmine and Neroli. As for staying power, this fragrance lasts for a long time approximately upto 6-7 hours. If I have to think of one word to describe this After Shave then it would be 'Mesmerizing'. Overall Verdict: Both these fragrances have fared well for me in terms of packaging, scent and longevity. As for pricing, these are probably one of the most decently priced, good quality fragrances currently available in the market. Thumbs Up! Hope this post helped you pick your last minute Christmas Gift this year. Also, do feel free to share some xmas gift ideas or which is your current favorite fragrance in the comments section below.